Limeberry Lumber & Home Center offers competitive pricing on all of your hardware needs as well as hundreds of top-quality building products. Having worked with professional builders for over 50 years we know there are times when you could use a helping hand on a build. This is why we are proud to offer Installation Services that allow you to combine labor and materials in one purchase. Limeberry Lumber & Home Center can give you a piece of mind knowing that you’ve got labor on-site that you can trust. Limeberry Lumber & Home Center is your one-stop shop for both the materials and labor. We welcome you to our remodeled showroom. Come in have our team walk you through the design process. Once the decision has been made, our team will take it from there. We will perform professional measures and site evaluations. We will custom order materials for your job and then contact you to schedule the installation in a timely manner. Write one check to us, and call it done. We’ll coordinate product deliveries, line up experienced local contractors, and schedule and supervise their work. We pride ourselves on only working with highly skilled subcontractors that we pre-qualify to give you peace of mind. That means that before, during and after the job, we’re looking out for you. 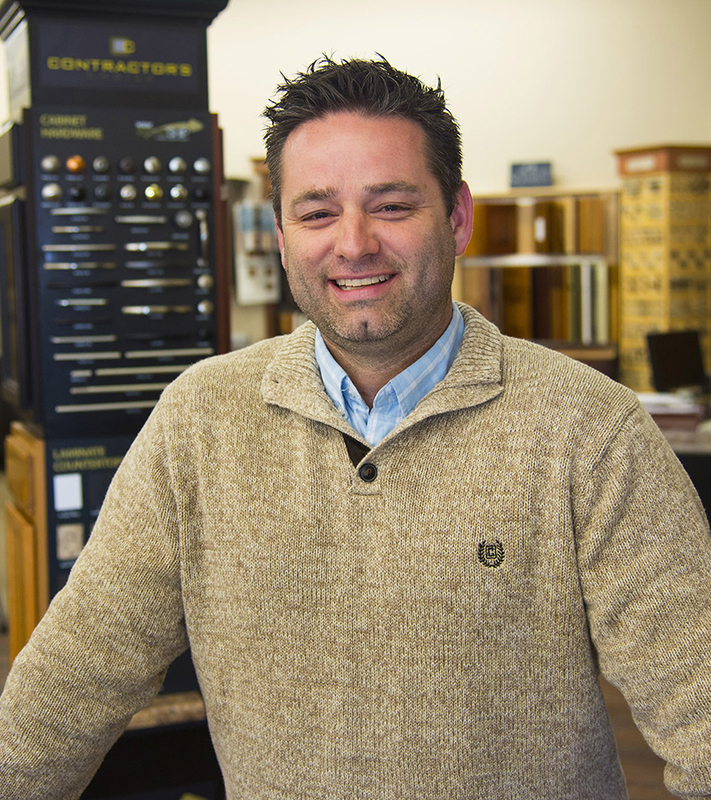 Jason Lawyer is Limeberry Lumber & Home Center’s Installed Sales Services representative. With over 10+ years of experience in the industry, Jason will be with you every step of the way to ensure your project is a success. Contact him today with details on your next project.